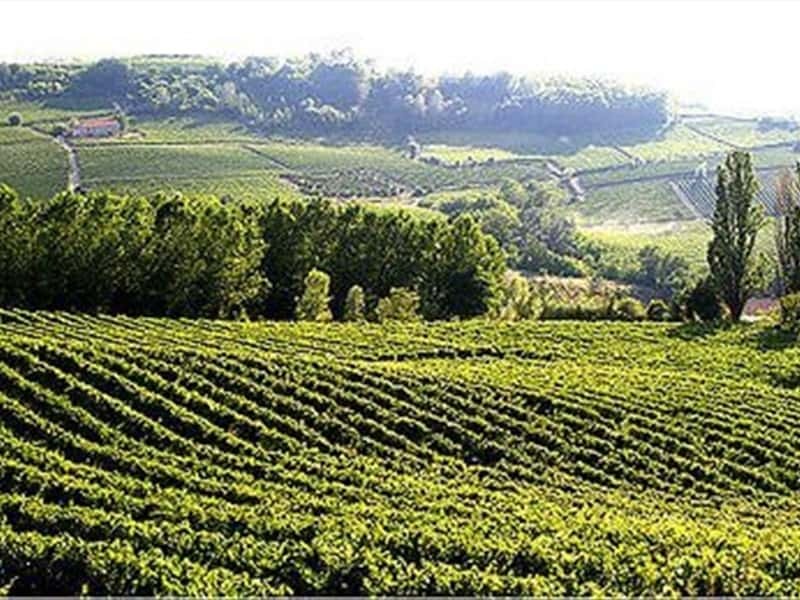 Tourists can go on many different trips in Monferrato: they can visit places connected to Alfieri or baroque residences and palaces, as well as medieval castles and towns or Romanesque buildings, and then of course great food and wine and many folk festivals. The magic world of the Monferrato hills, which are overlooked by vineyards, medieval castles and XI century churches, can be experienced in any season. From the Monferrato plain to the Apennines visitors will find a great natural environment, including the charming Parco delle Capanne di Marcarolo (Park of the Huts of Marcarolo), as well as delicious food, from mushrooms to truffles, and great quality wines. There are also golf courses and many museums, such as the Museo del ciclismo (Museum of cycling) that celebrates the feats performed by champions Fausto Coppi and Costante Girardengo, who were born in Alessandria. We can come across small villages and interesting resorts in the hills, some of which are very popular not only for their historic or artistic heritage. Acqui Terme for example is renowned as a state-of-the-art spa resort, which was already known to the Romans for its therapeutic waters that pour out at a temperature of 75°. Visitors can also go back in time through the many folk festivals that are held throughout the year such as the crace of the Palio, the Assedio di Canelli (Siege of Canelli) and the Festival delle Sagre (Village Fairs Festival). This destination web page has been visited 152,784 times.